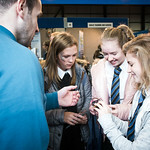 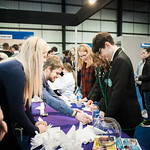 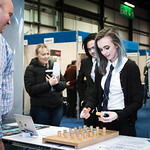 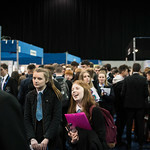 Skills Scotland Glasgow is held at the SEC Centre, Glasgow. 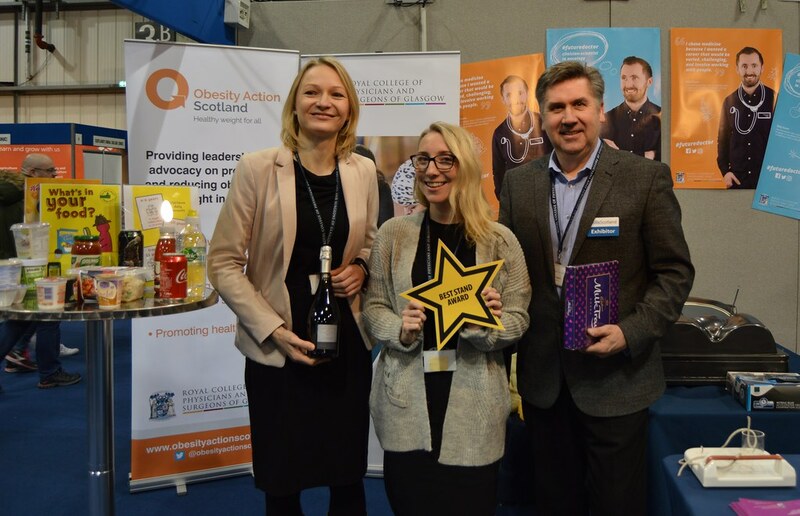 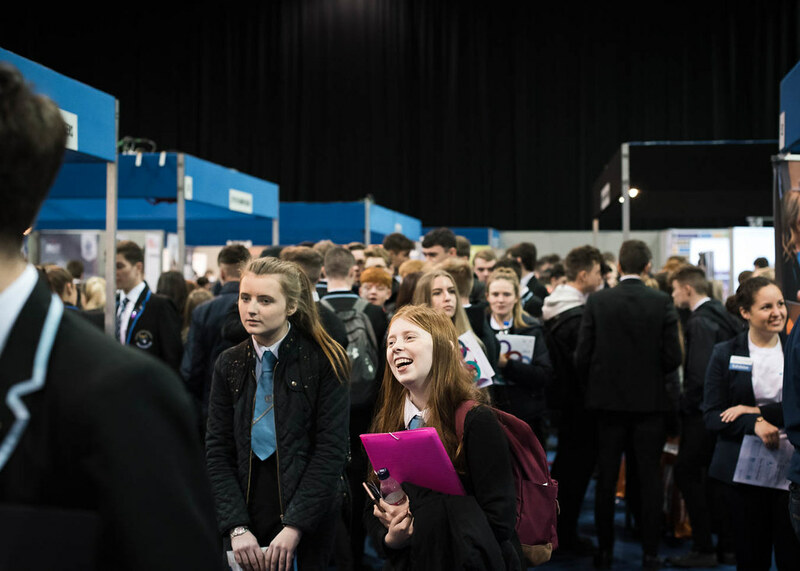 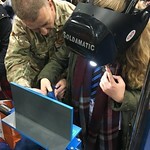 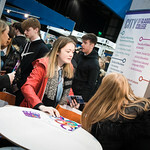 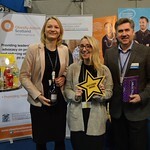 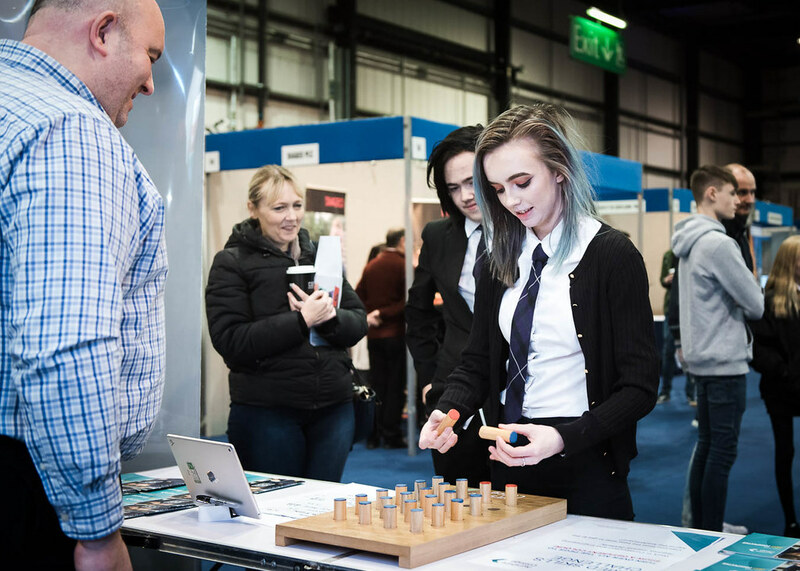 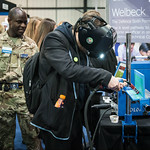 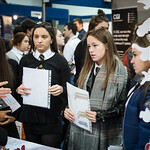 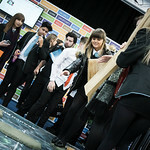 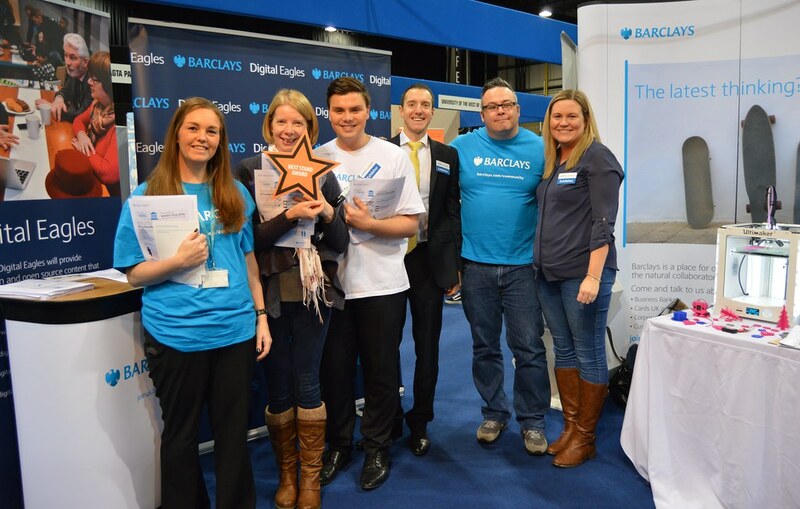 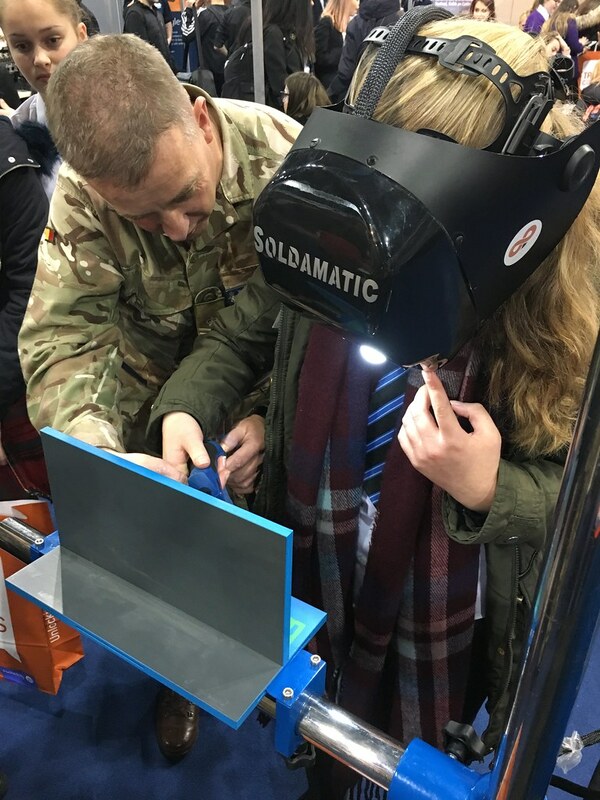 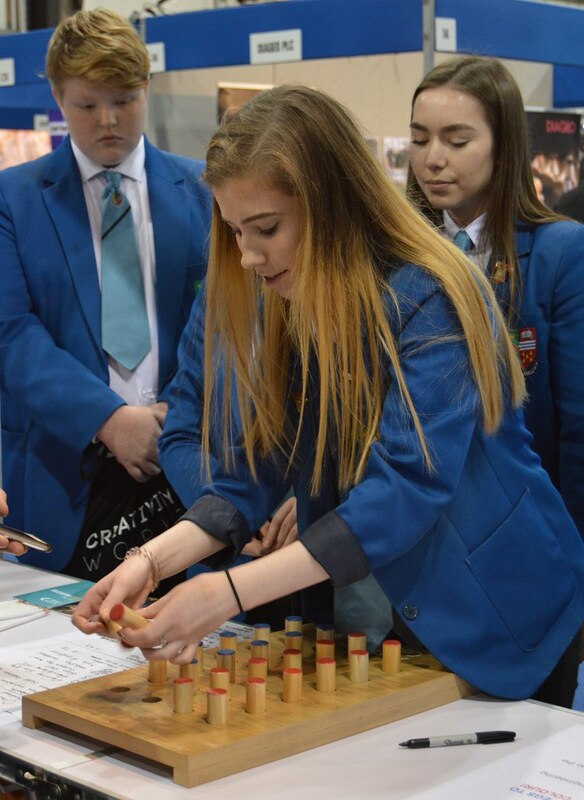 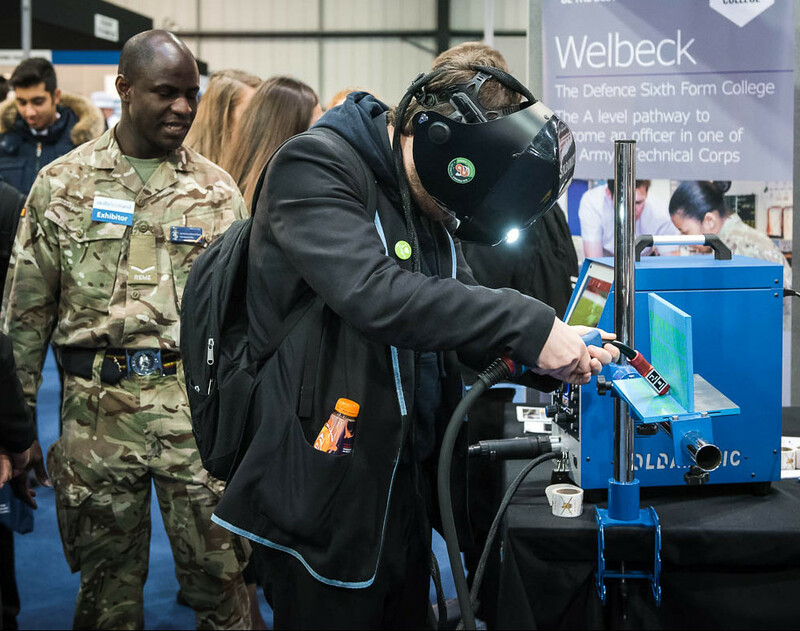 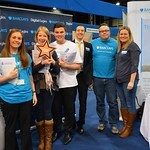 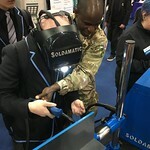 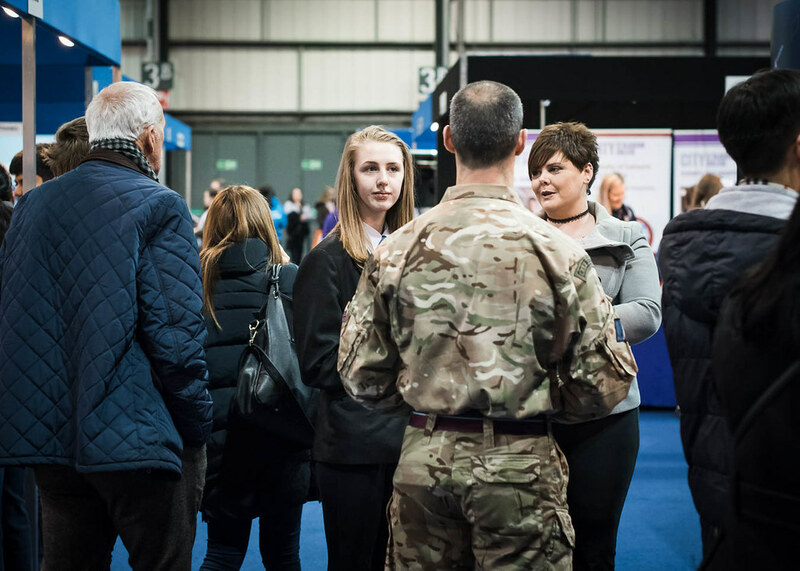 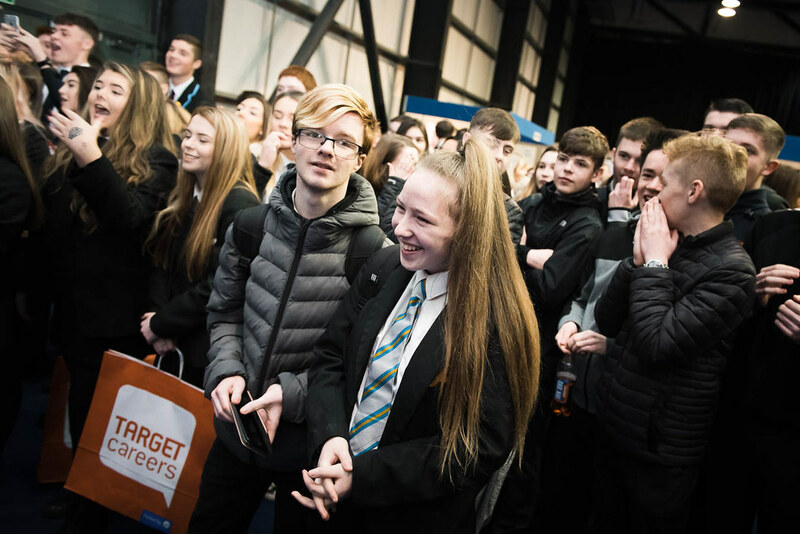 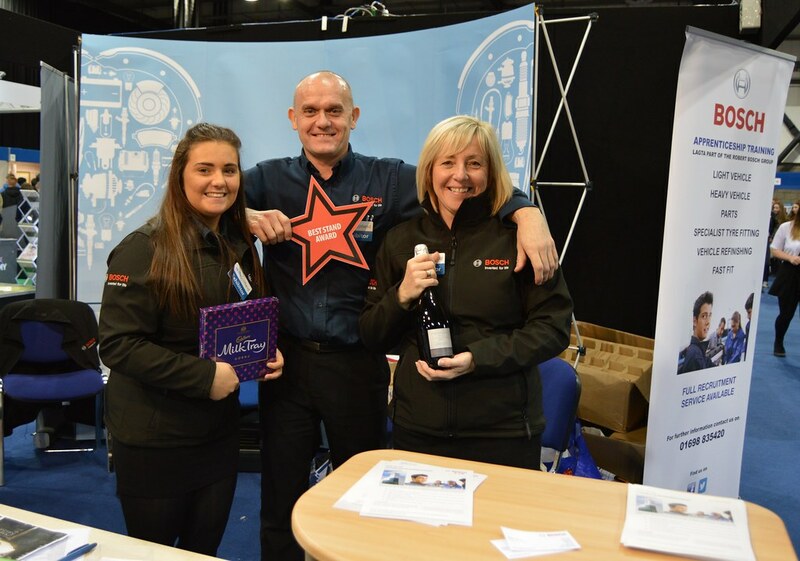 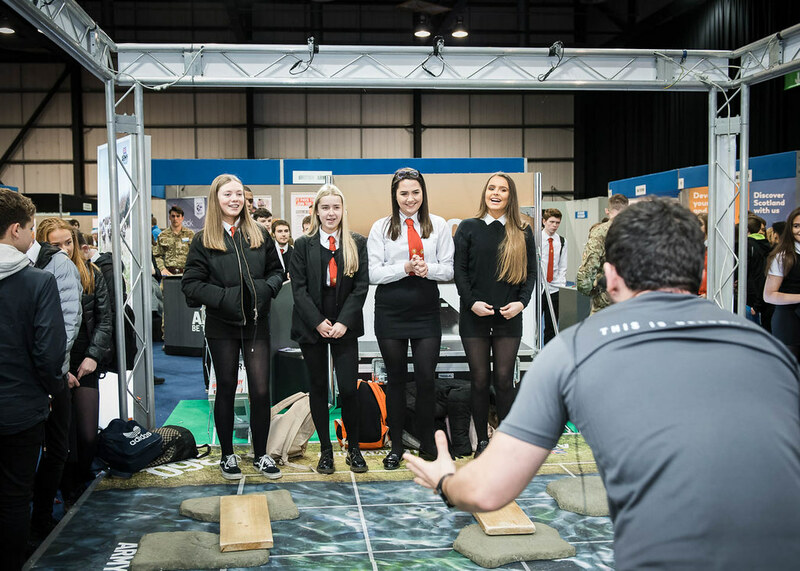 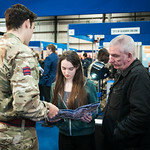 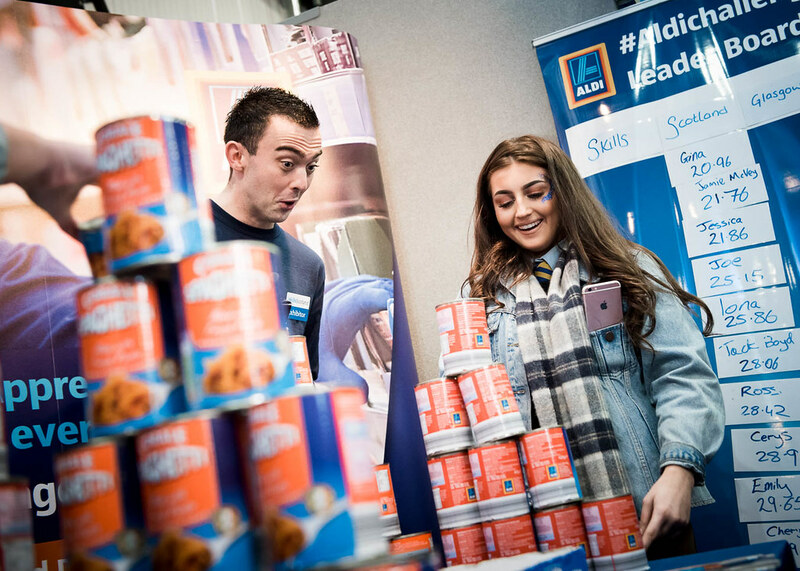 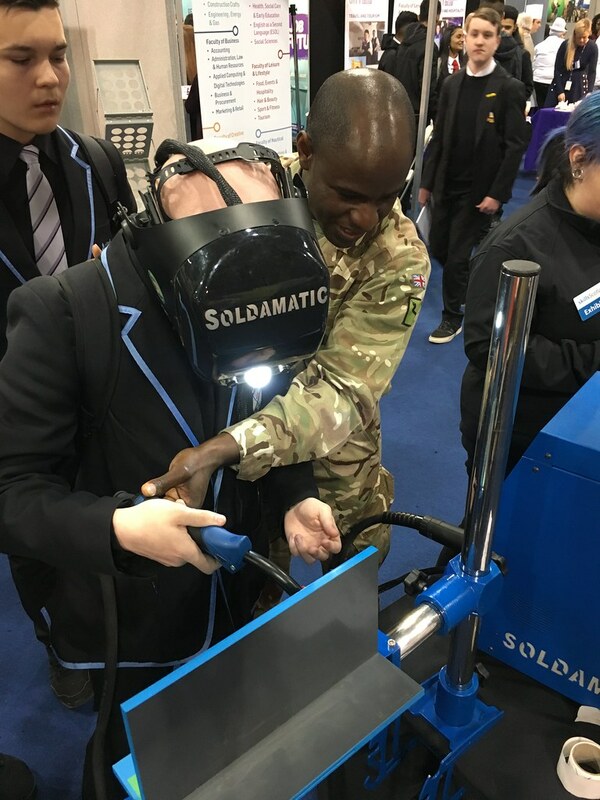 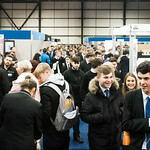 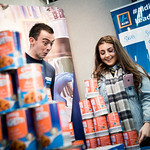 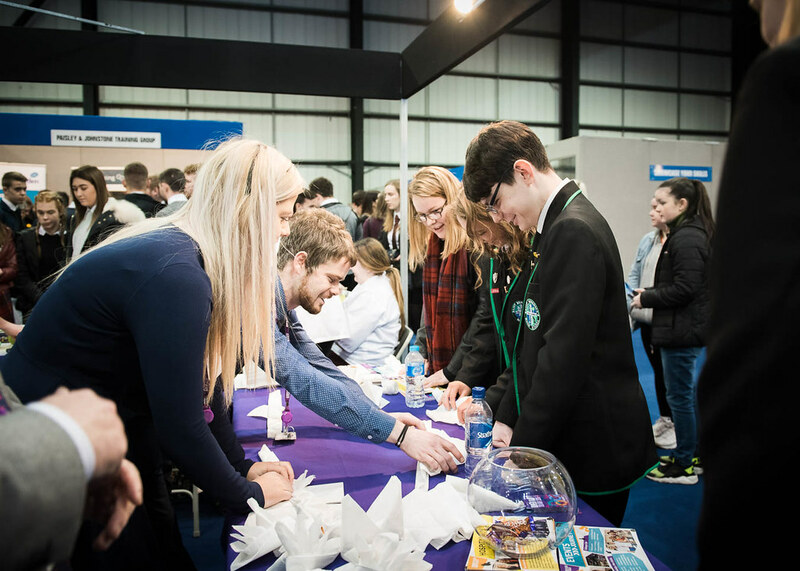 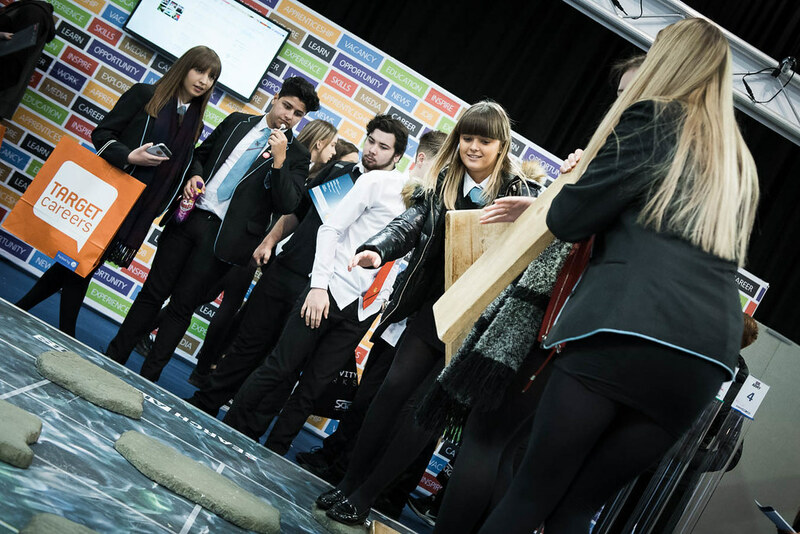 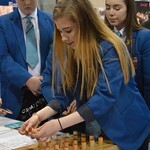 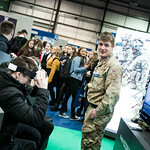 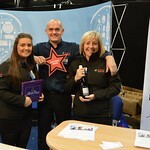 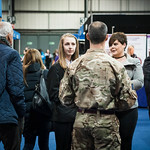 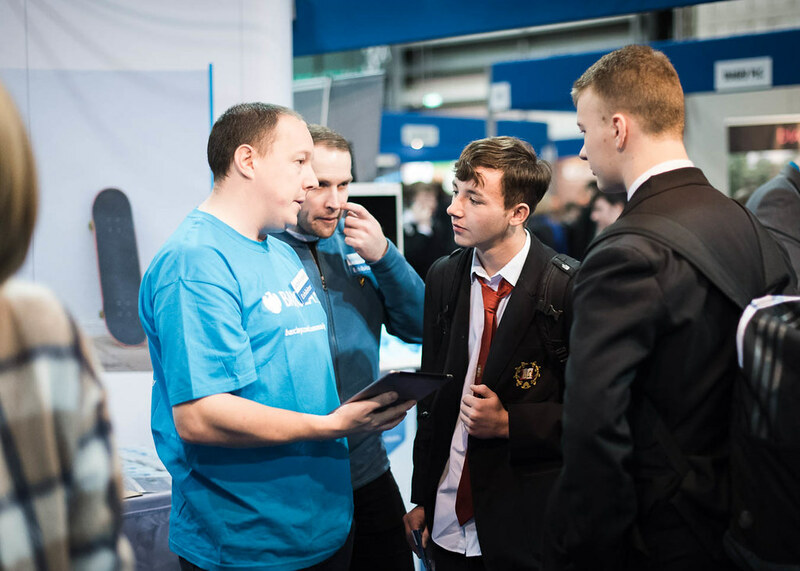 It brings young people face-to- face with employers, training providers, colleges, universities and professional bodies. 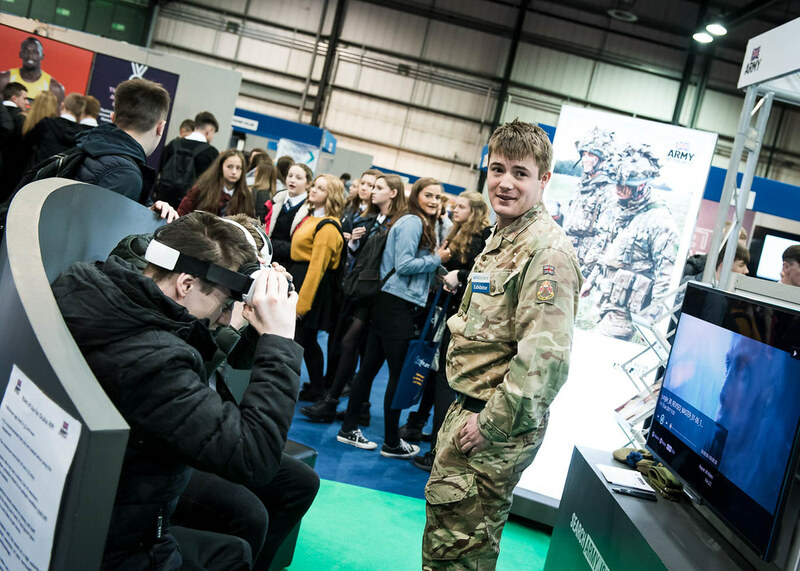 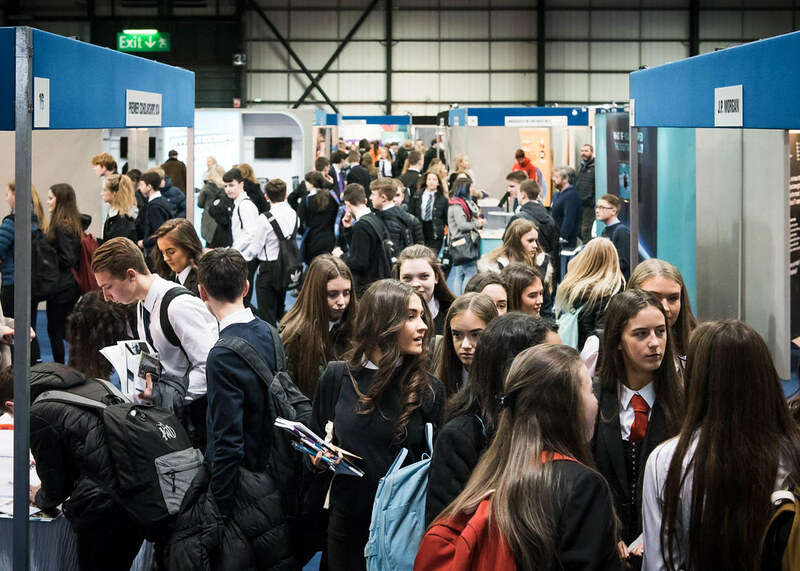 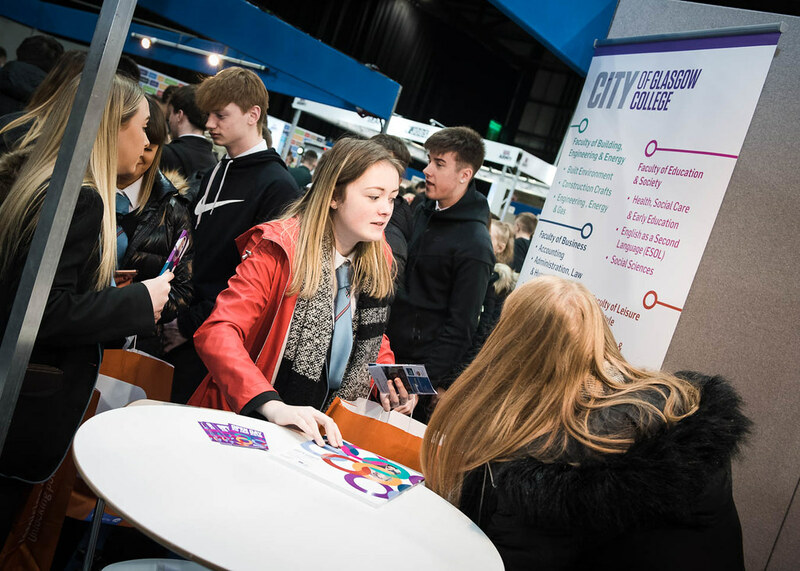 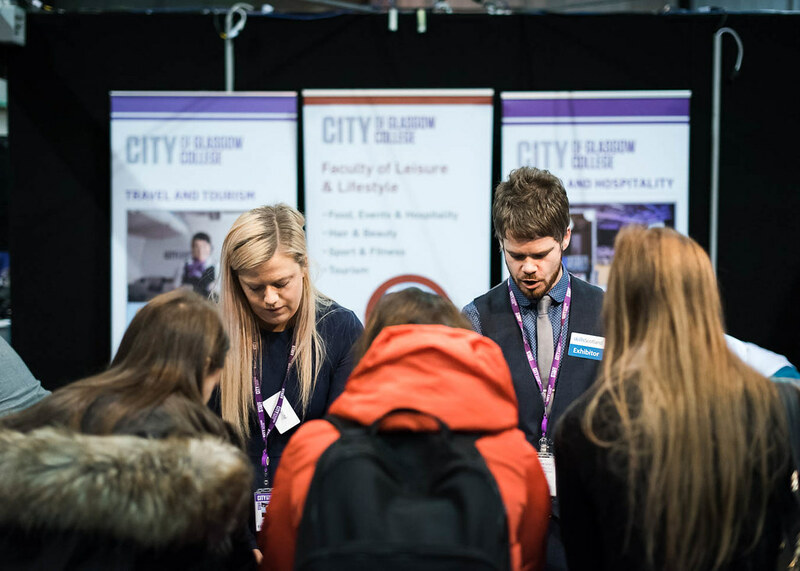 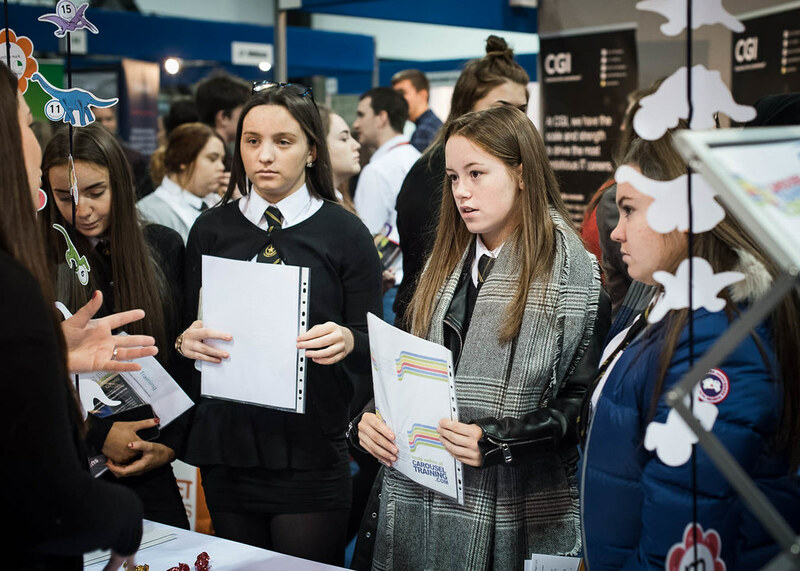 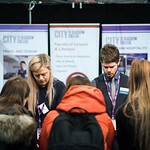 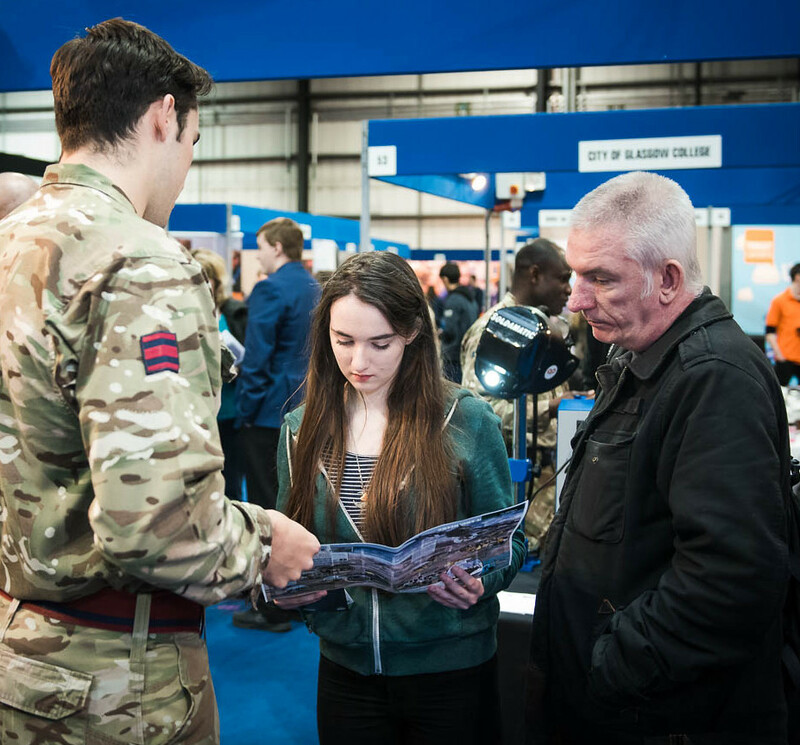 Free to attend, the event helps young people transition into the world of further study, work or training by identifying their ideal career pathway. 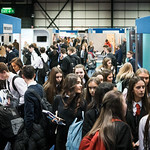 Exhibitors and information on this page relate to the recent 2018 event. 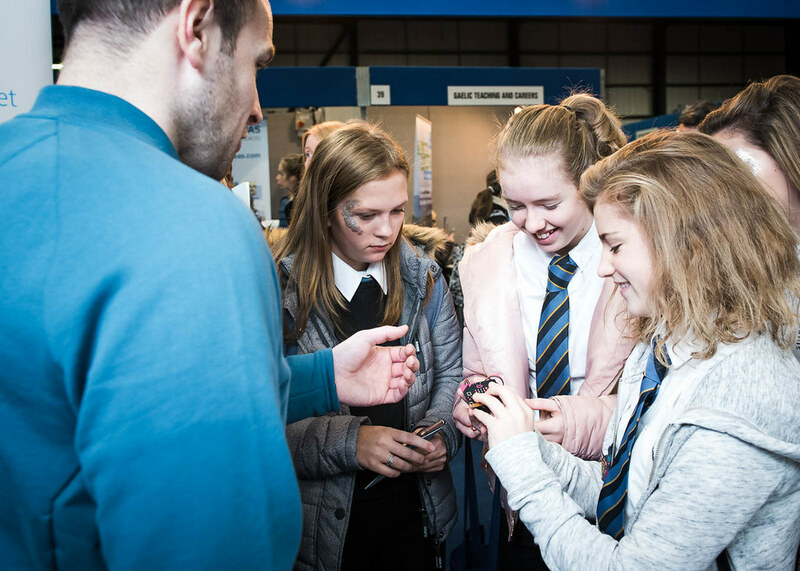 More information about the 2019 event will be available soon!